The top best Photoshop tutorials of 2017 are just gathered for you. Amazing collection of incredible Adobe Photoshop tutorials to learn from beginners to advanced Photoshop techniques and improve your Photo editing and manipulation skills. 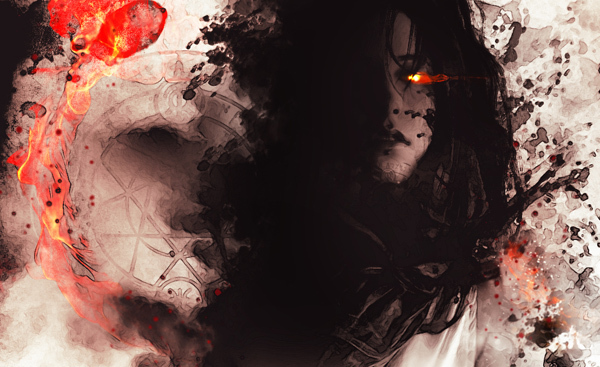 If you are interested to learn How to use Photoshop and their tools. 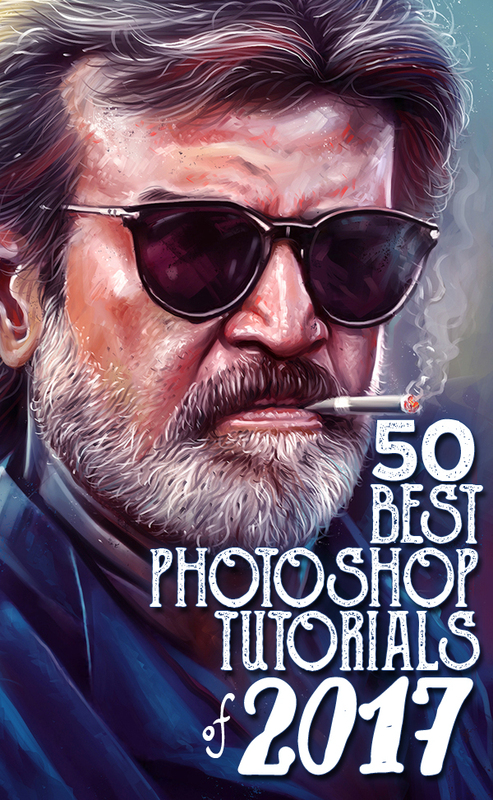 So here is the list of 50 Best Photoshop Tutorials to learn editing, manipulation, retouching, lighting effects and making PS actions. So what are you waiting scroll down and start learning. 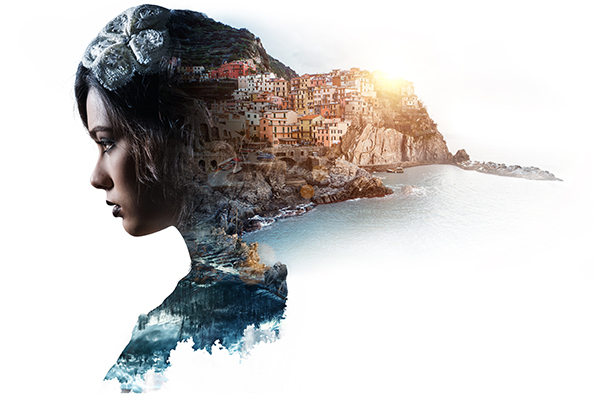 In this tutorial you will understand how to combine several photographs and create a magical, dramatic double exposure effect. 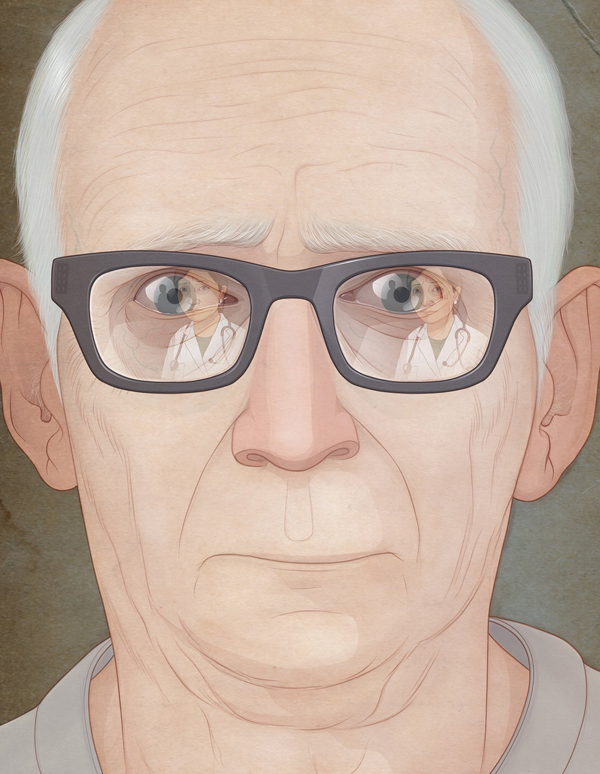 You will find out how to place the image of the woods above the male portrait in 10 minutes. 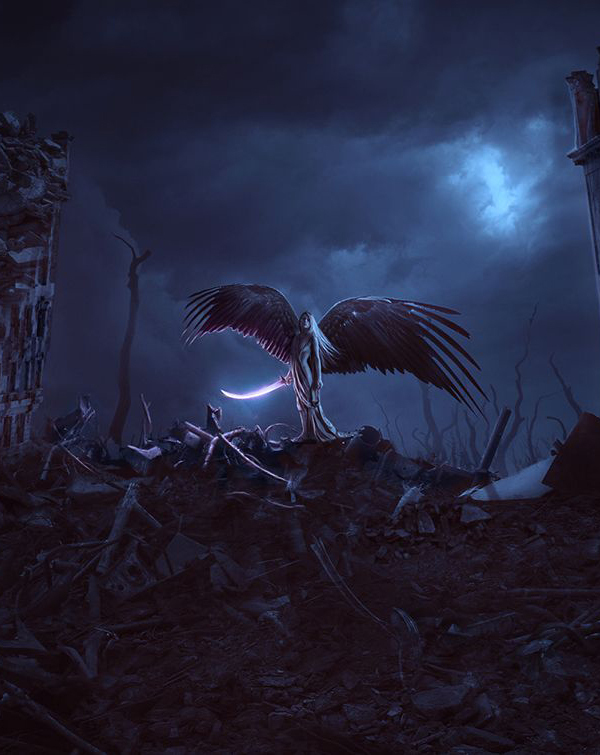 In this amazing photoshop photo manipulation tutorial you will learn how to create a dark manipulation in Photoshop. 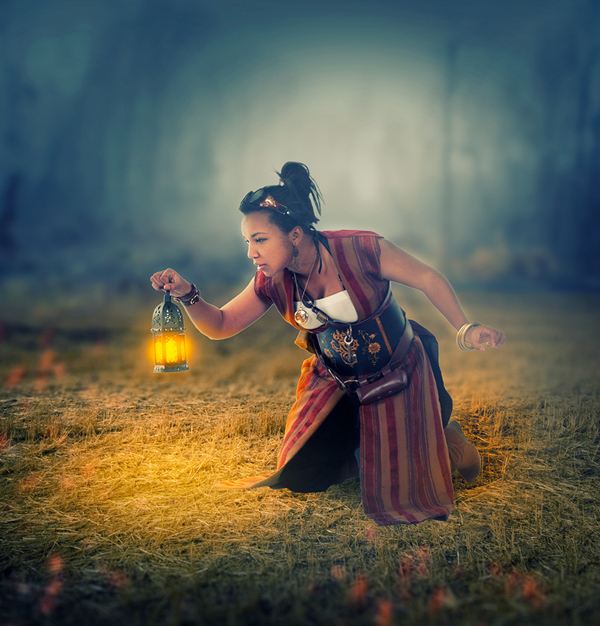 Learn how to retouch eyes and create a dark ambient using stock images. 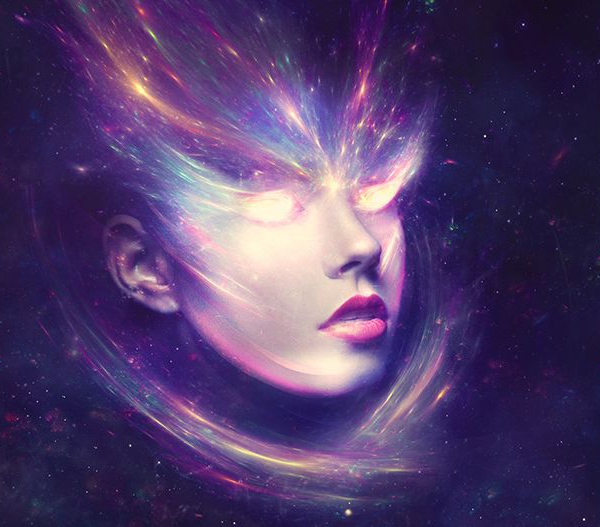 In this tutorial I’ll show you how to create a fantasy, sci-fi portrait. 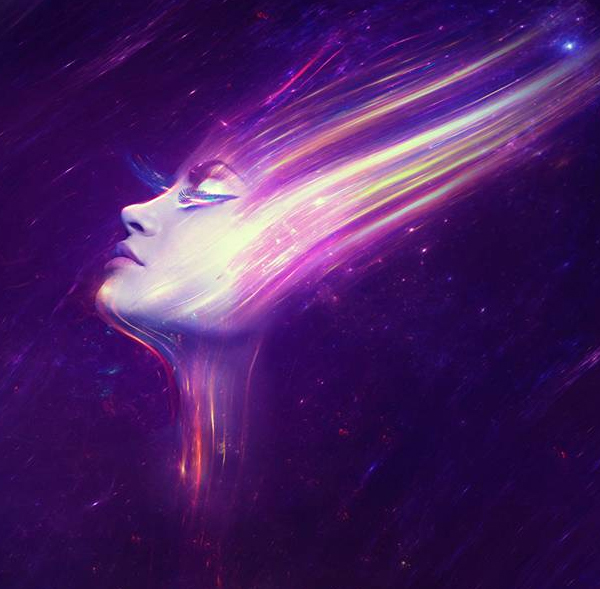 You’ll learn how to blend a model portrait with a space background, make some special effects using light and nebula textures, manage blending modes, enhance color, paint light, and more. 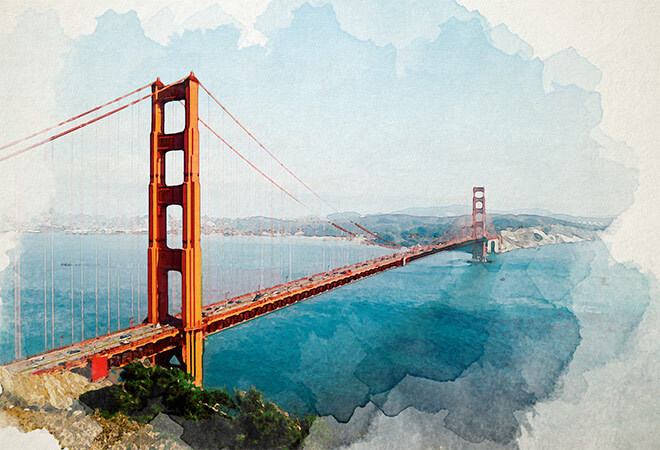 We’ll be adding our image into Photoshop – Sharpening the image – adding a Diffuse Filter. Then we’ll be using the Filter Gallery to add some Paint Daubs to the image. Then we’ll be jumping into the Camera Raw Settings to adjust the sharpness & noise. This will finalize the effect. You can also use the Noise Reduction filter option, which looks great as well. 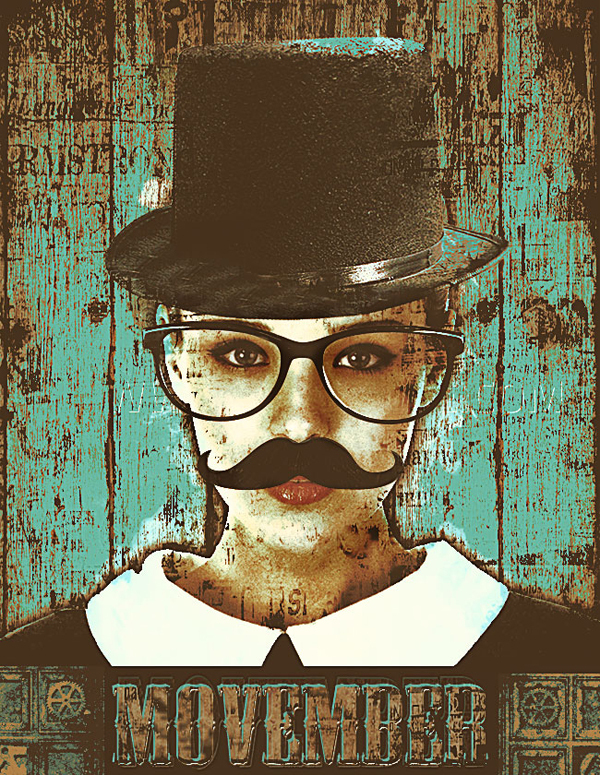 Learn how to create a Movember Flyer in Photoshop using simple photo editing techniques. Add glasses, a mustache and a tall hat to a person and you have a Movember character. 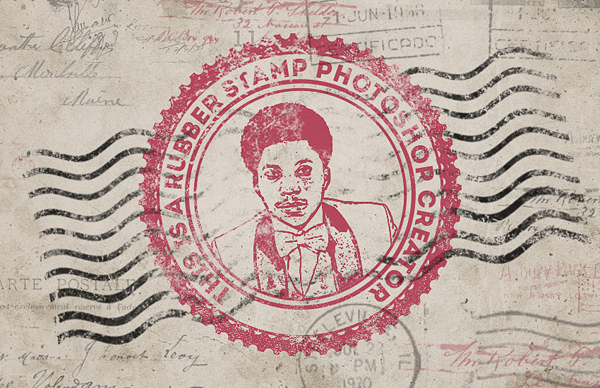 Also use some filters and adjustments to create an old vintage photo effect. 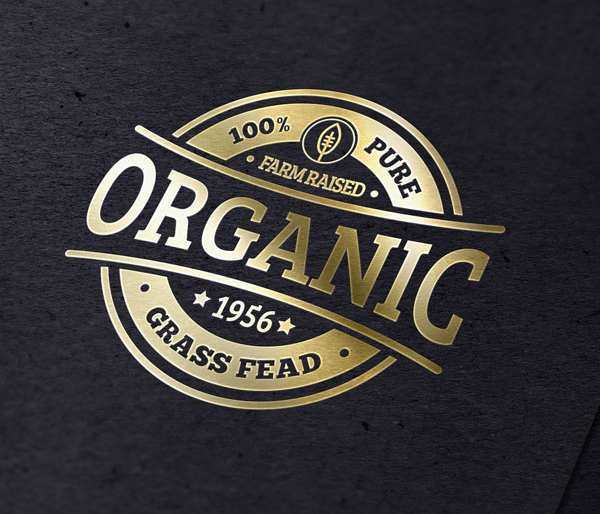 Learn the process to build a photorealistic logo mockup, from the right perspective to multiple layer styles. And you’ll get a final bonus tip about how to get a trendy rose gold tint! In this tutorial, I will guide you through the steps to create a photorealistic Gold Foil Logo mockup with Adobe Photoshop. 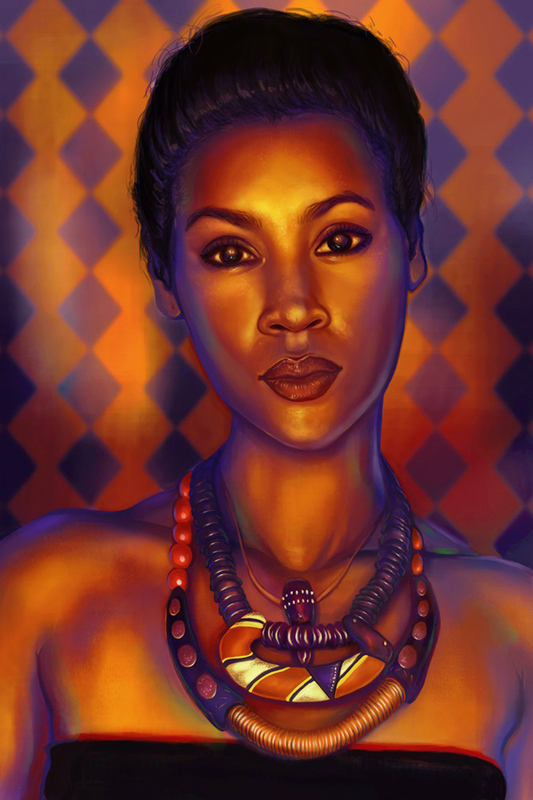 In this tutorial, we’ll be exploring a unique technique of using rich, vibrant colors to paint a portrait in Adobe Photoshop. In this tutorial you will learn how to use Photoshop to create this amazing photo manipulation using several clever techniques such as using the Liquify tool to bend twigs and branches. 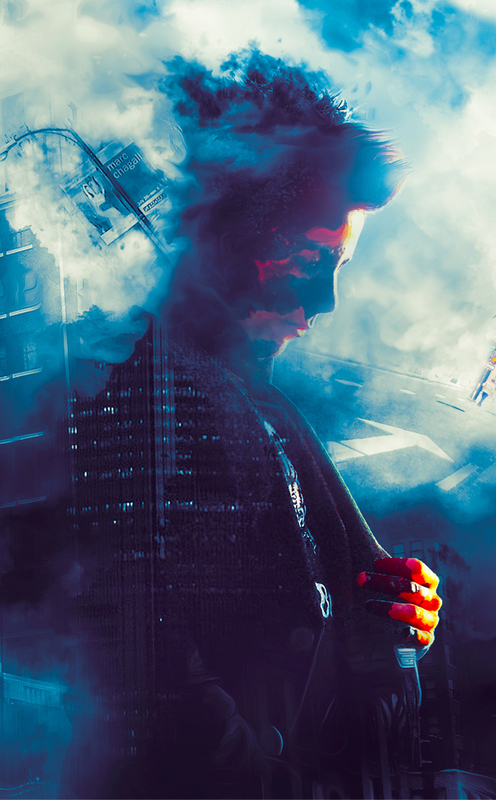 The most important part of this tutorial will show you how to use layer blending modes and the Shadow/Highlights adjustment to create an ethereal tone effect. In this tutorial, Adi Gilbert explains how he produces beautifully-crafted illustrations using a blend of traditional brushwork, and digital techniques with a tablet, stylus and Photoshop. 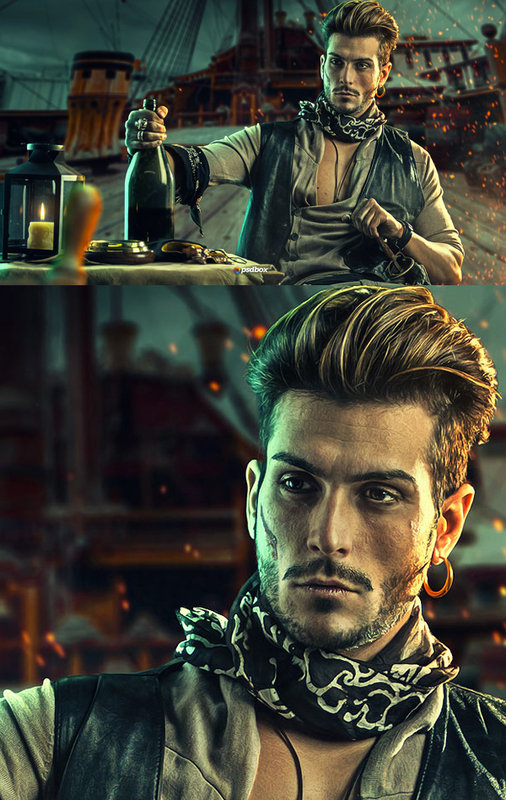 In this tutorial, you will learn how to use tree brushes to paint human hair in Photoshop by working through an interesting human photo manipulation project. The tutorial is suitable for beginner – intermediate skill Photoshop users. 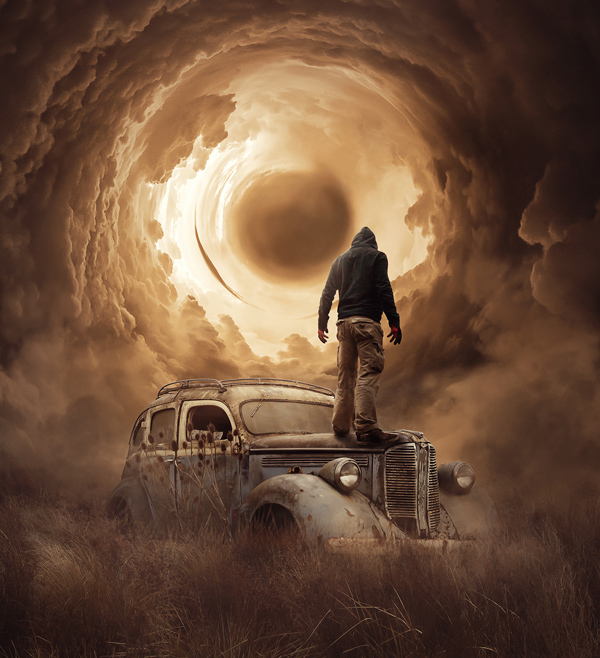 In this premium tutorial you’ll learn how to create a cool digital painting effect on your photos using Photoshop CS6. 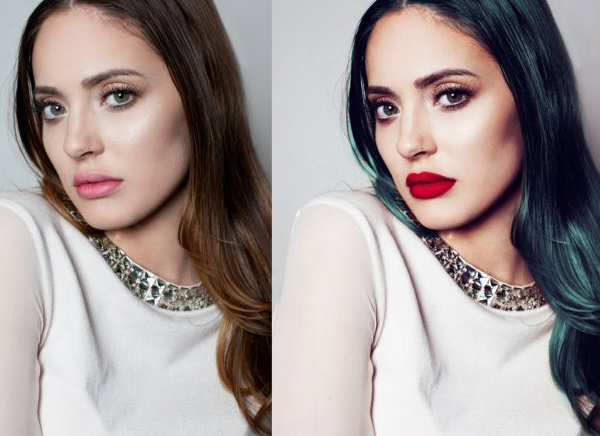 I’ll also show you how to change the reflection on sun glasses and retouch skin. I will show you a combination of filters and custom tool settings to create this smooth digital painting-like effect that work on any portrait. 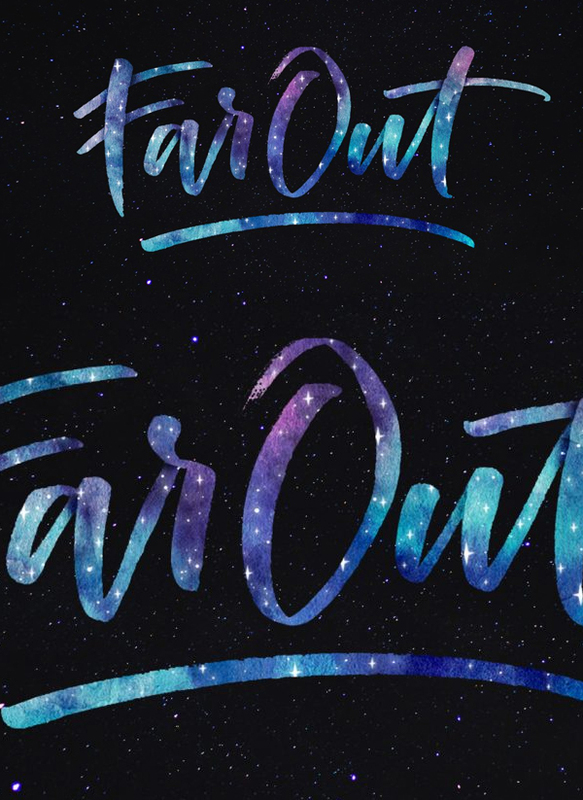 In this tutorial, I take you through my process of creating and applying this watercolor galaxy effect to lettering, all within Photoshop. This is a bit of an advanced tutorial, so we’ll move through things quicker and with less detail than usual since there’s a lot to cover. 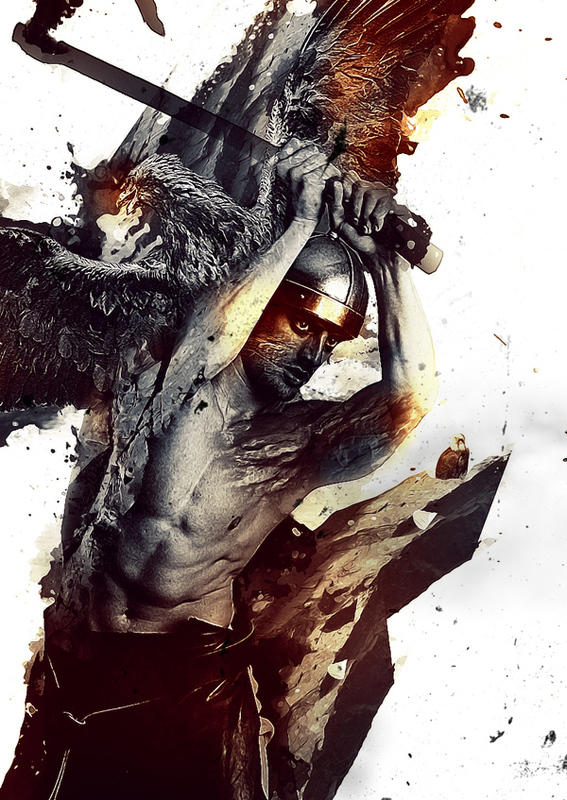 In this tutorial, I will show you the process of creating “Eagle Warrior” Human Photoshop Manipulation in Photoshop. 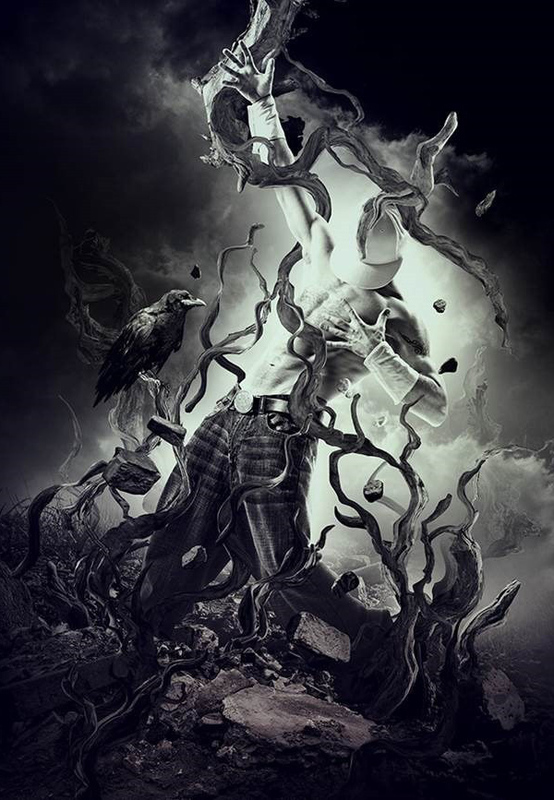 We will mix a warrior model image with a couple of eagle images, and add some custom brush paintings to spice up the effect. 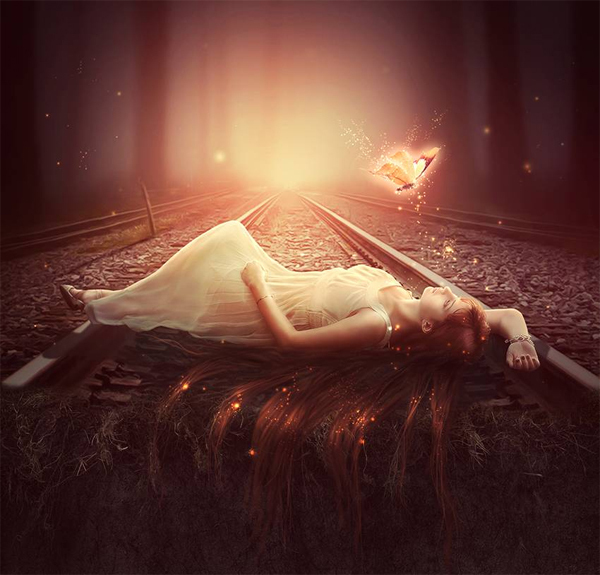 In this tutorial I’ll show you how to use photo manipulation techniques in Adobe Photoshop to create a fantasy scene featuring a magic butterfly. First, we’ll build the base scene using three stock images. After that, we’ll add the model and retouch her using adjustment layers, masking, dodging and burning. Later we’ll paint more hair and add the butterfly. We’ll create some magic touches for the butterfly using brushes and blending modes. 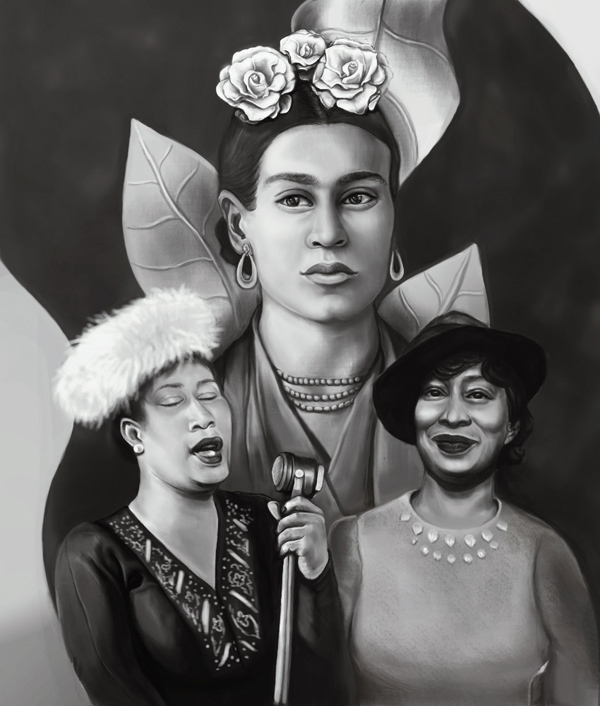 We’ll add several adjustment layers and paint the background light to complete the final effect. 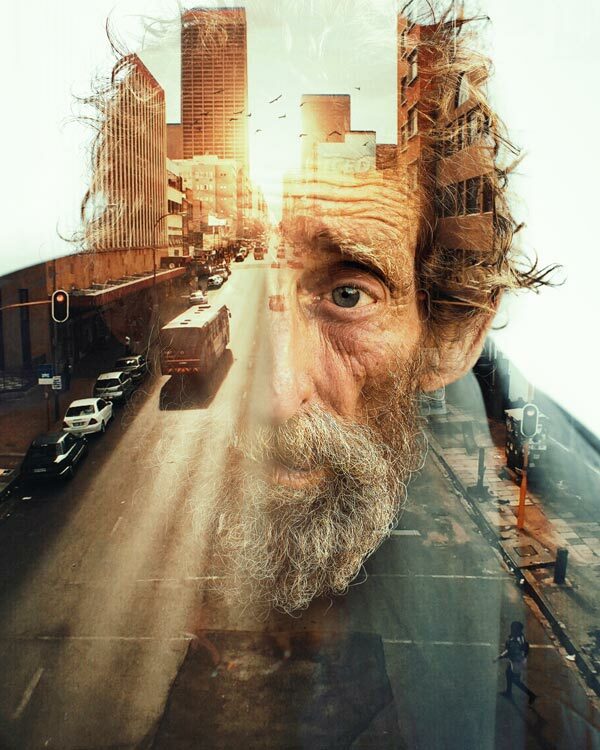 In this tutorial, I will show you how to make a portrait with city elements in Photoshop. This is a intermediate level difficulty tutorial and can be a bit tricky to complete, but why not have a try! 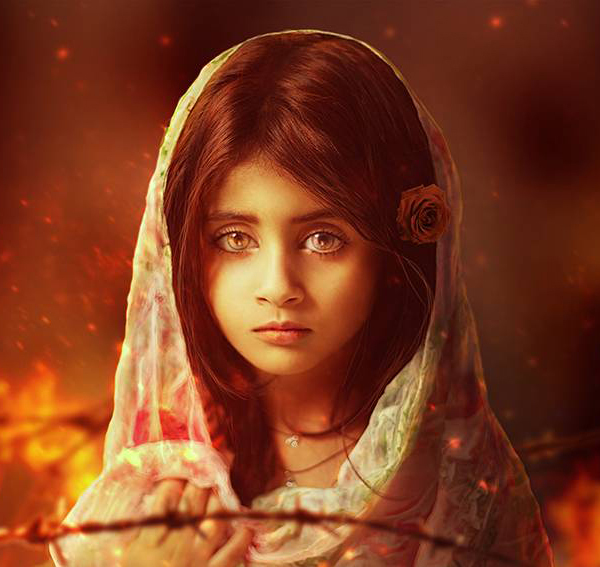 In this tutorial I’ll show you how to use Adobe Photoshop to create an emotional fire scene featuring a brave little girl. 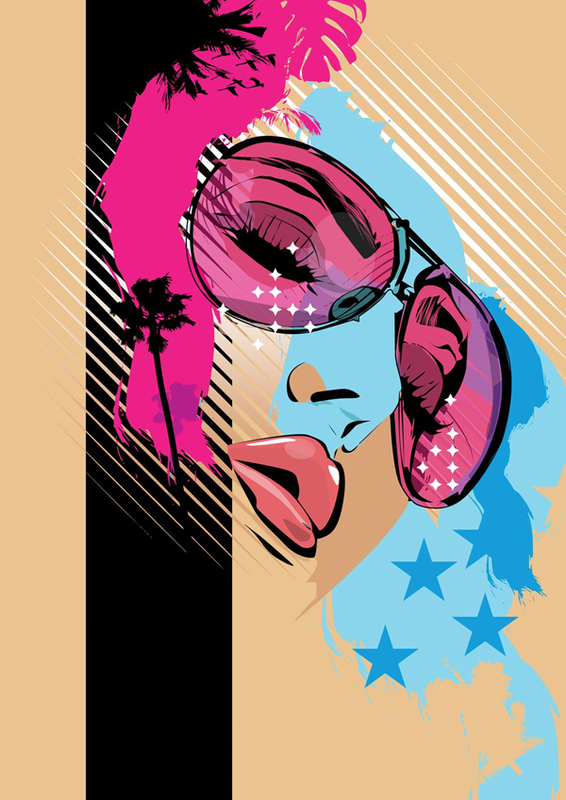 In this tutorial, illustrator Chris Malbon takes you through the process of creating a bold artwork with an 80s retro tropical theme – drawing on the kitsch glamour of shows like Miami Vice. He says the secret to his striking style is using abstract shapes and negative space. 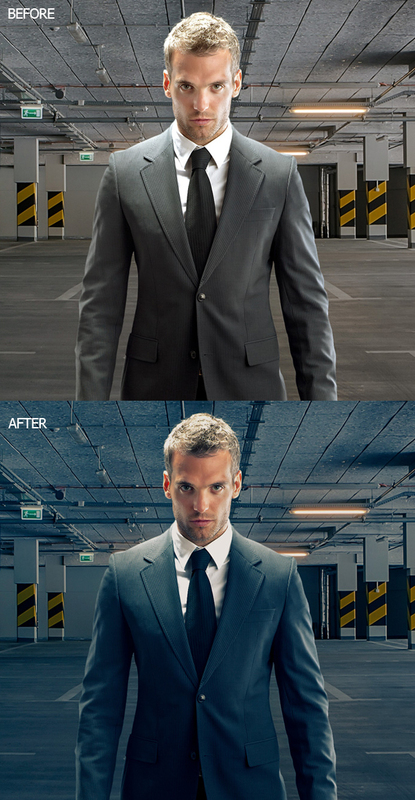 This video is a lot more than a tutorial on cinematic color grading in Photoshop. We will dive deep and take a comprehensive look at what color grading is, and how it works. 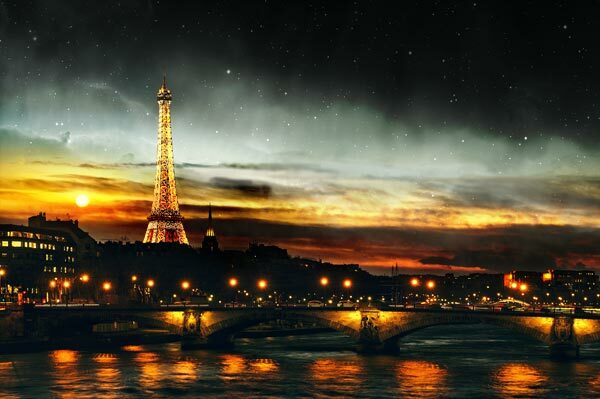 Then you will learn how you can apply it in Photoshop using several easy methods. 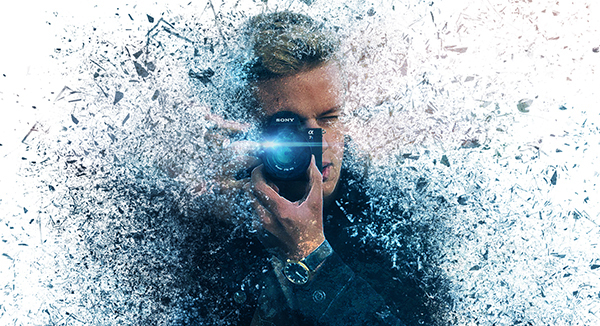 In this tutorial, I’ll show you how to create an ashes and embers dispersion effect on any photo. At the end of the tutorial, you’ll have an action which will automate the entire process with a single click. 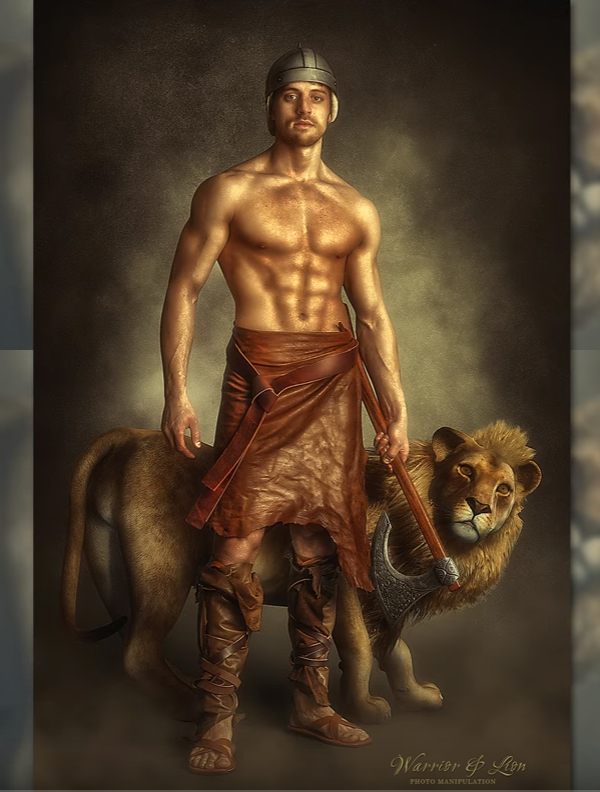 In this Photoshop tutorial, you will learn how to create a photo manipulation of a warrior and the Lion. 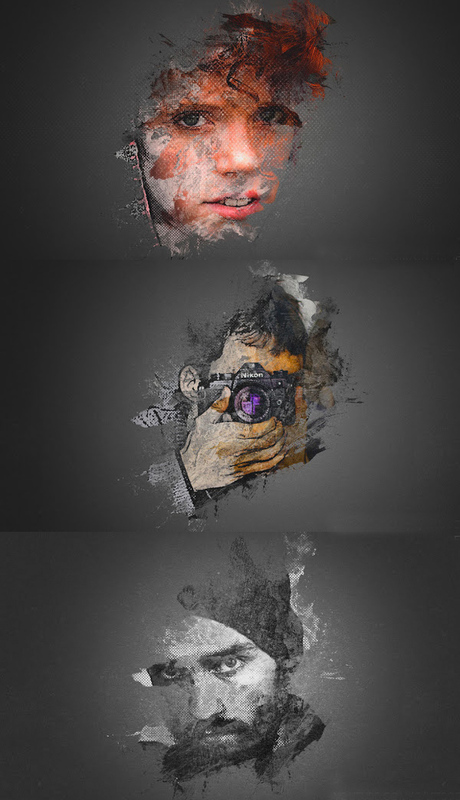 In this Photoshop episode, I will share some great techniques on how to create a cool shatter decay effect. In today’s episode, I will show you how to create a cool fractal mirror effect using Photoshop CC. 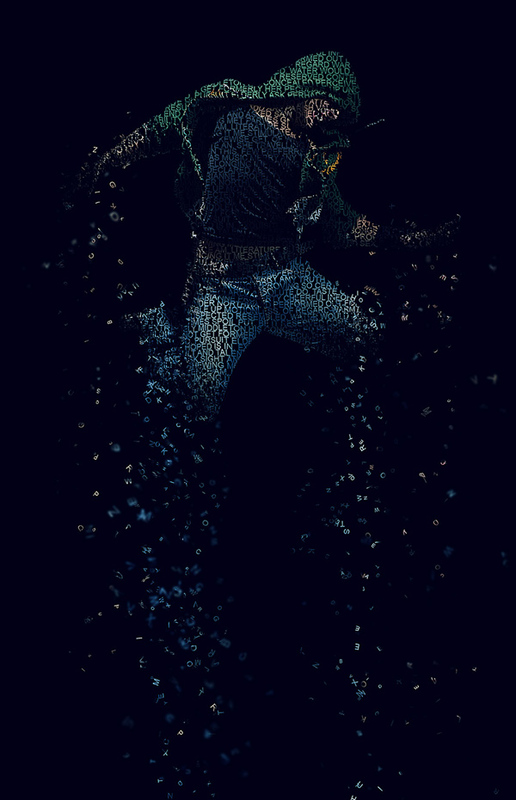 Creating this effect was really fun! We’ll be working with adjustment layers, filters, groups for organization and polish the effect off with a nice gradient. If you want to download my free gradient pack that I used in this tutorial. 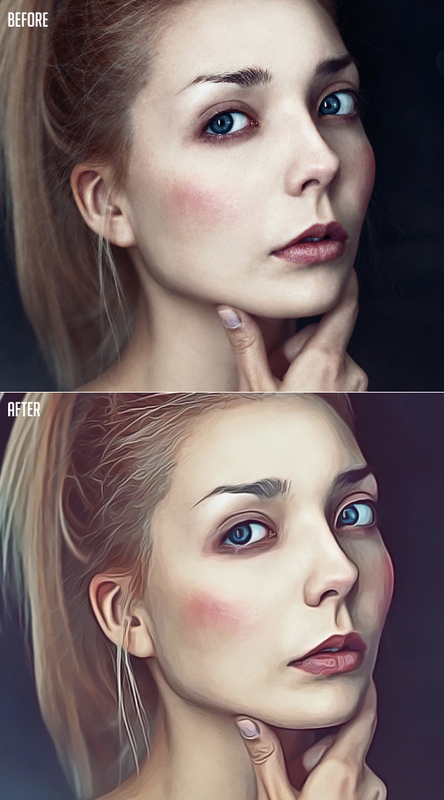 Create a beautiful portrait manipulation using adjustment layers, colors and light effects. 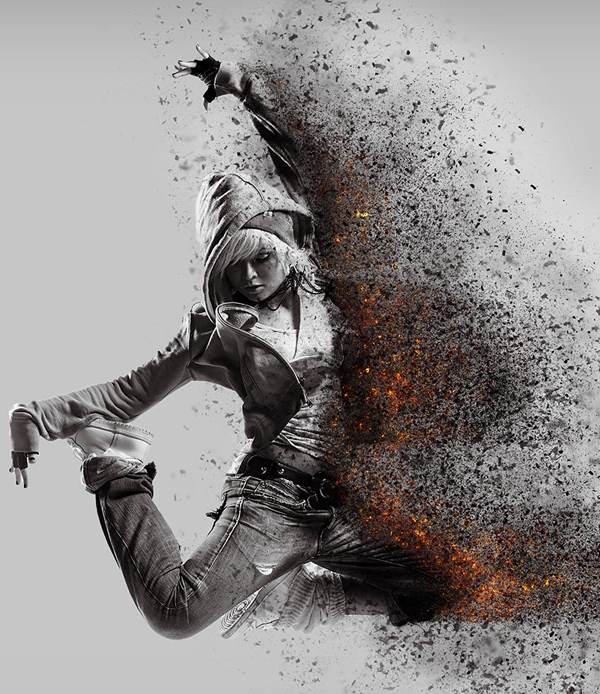 A simple manipulation that anybody can create with this easy step by step video tutorial. 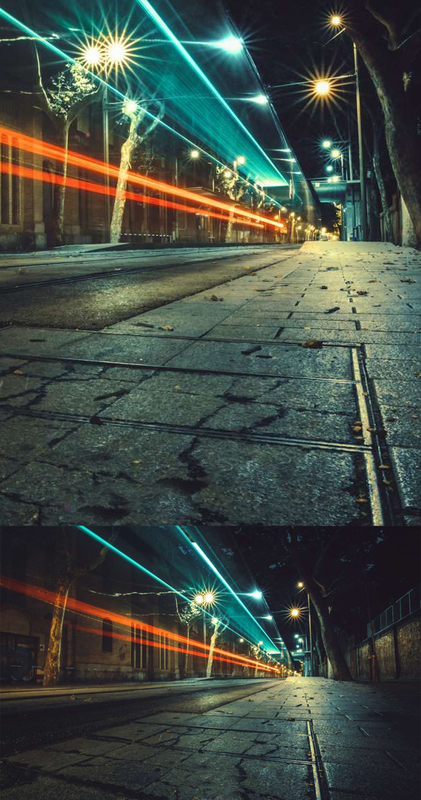 In this exclusive tutorial you will learn how to edit a long exposure night photo in Camera RAW and Photoshop CC. I will show you how to enhance the lighting and the colors and how to create nice color tones and get an amazing night shot from a rubbish RAW photo. 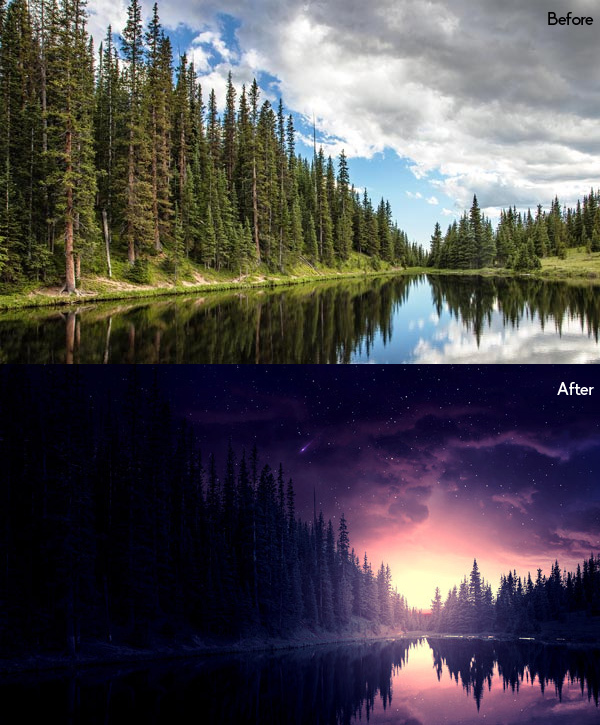 In this tutorial, I’ll show you how to create a day night scene photo manipulation in Photoshop. 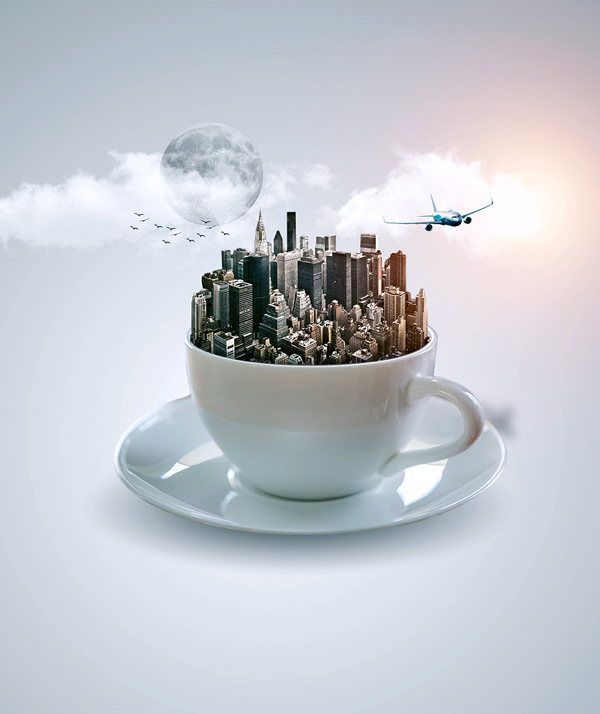 We’ll use a city image for this tutorial, and then we’ll add the sun and stars to make the scene complete. After that, we’ll finish it up using adjustment layers and you’ll be brushing up your photography skills as well. 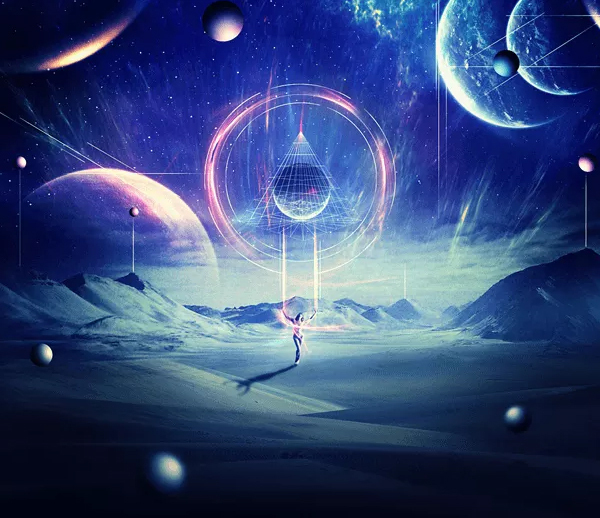 In this tutorial, I’ll show you how to create an abstract sci-fi scene. 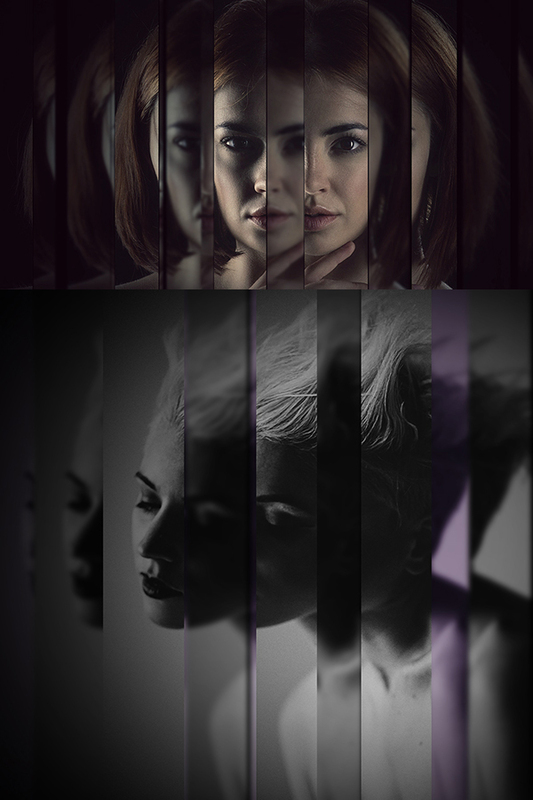 You’ll learn how to combine different stock photos, create abstract elements, work with group and adjust lighting effect. Photoshop tutorial teaching you how to transform a photo into a retro comic book pop art-style drawing. 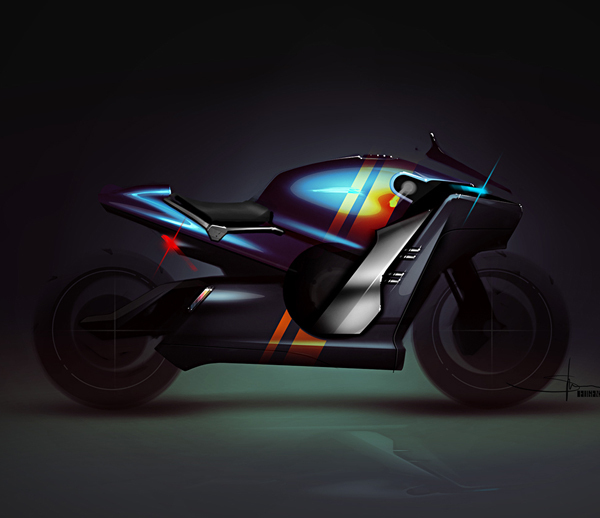 This tutorial shows you how to work nondestructively to achieve this effect by taking advantage of Adjustment Layers and Smart Objects to create the Cartoon drawing effect. 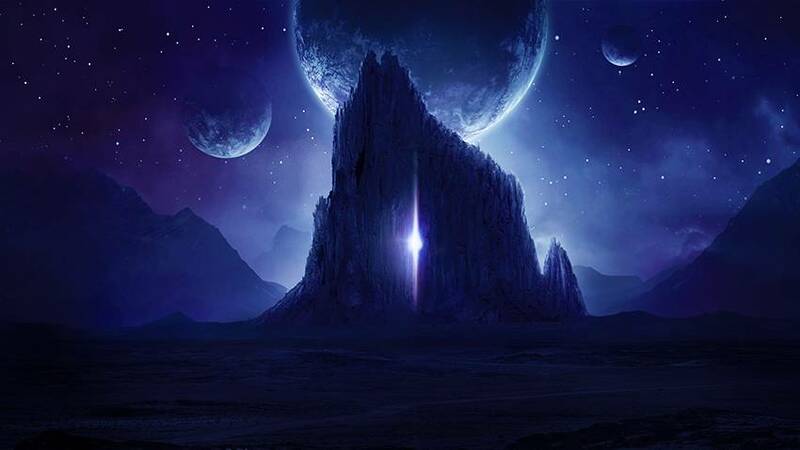 In this tutorial I’ll show you how to create a dark, sci-fi landscape photo manipulation in Adobe Photoshop. 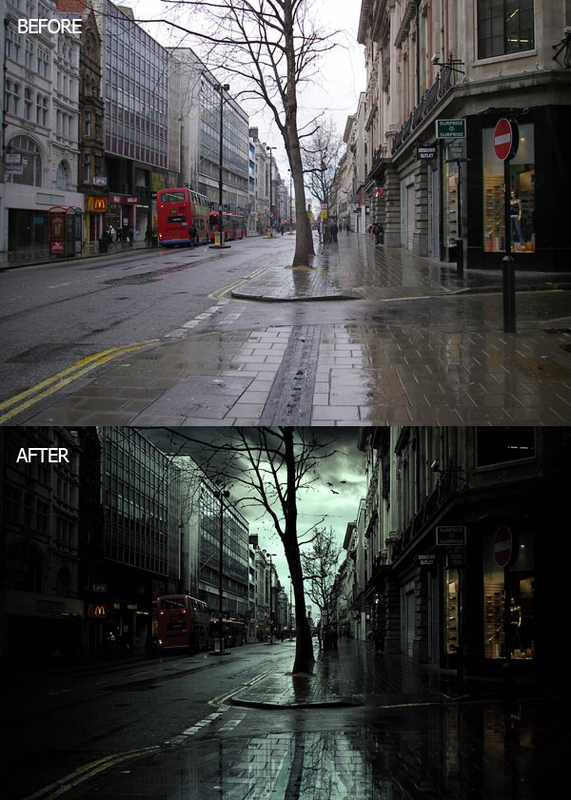 In this tutorial, you’ll learn how to create a rainy scene of London city in Photoshop. 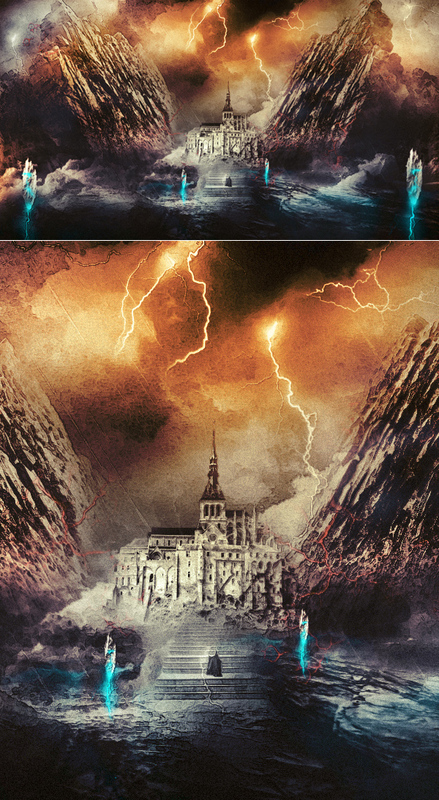 We’ll be using only three stock images to create a rainy or you can say that after the rain atmosphere. The technique I used here for creating this kind of effect totally depends on the use of adjustment layers and the images you choose. I somehow managed to get this stormy lighting effect and I’ll show you how you can replicate it. 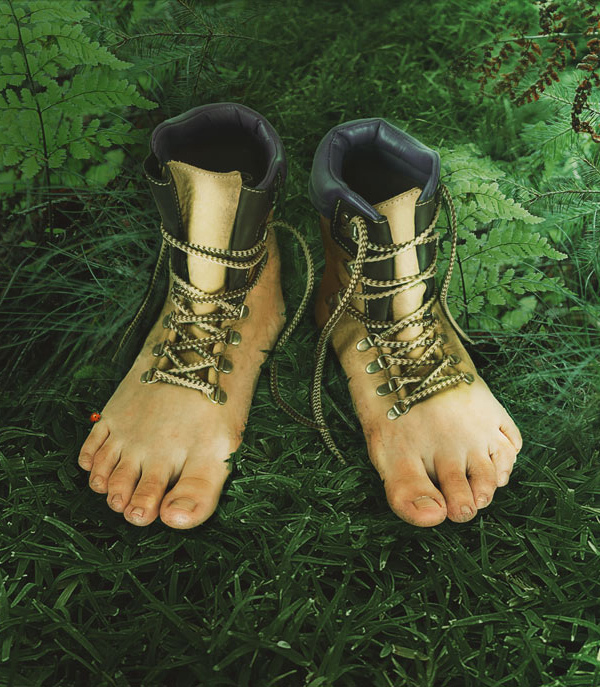 In this tutorial, we’ll go over how to manipulate a regular pair of feet to create an overall hiking scene using basic photo manipulation techniques. 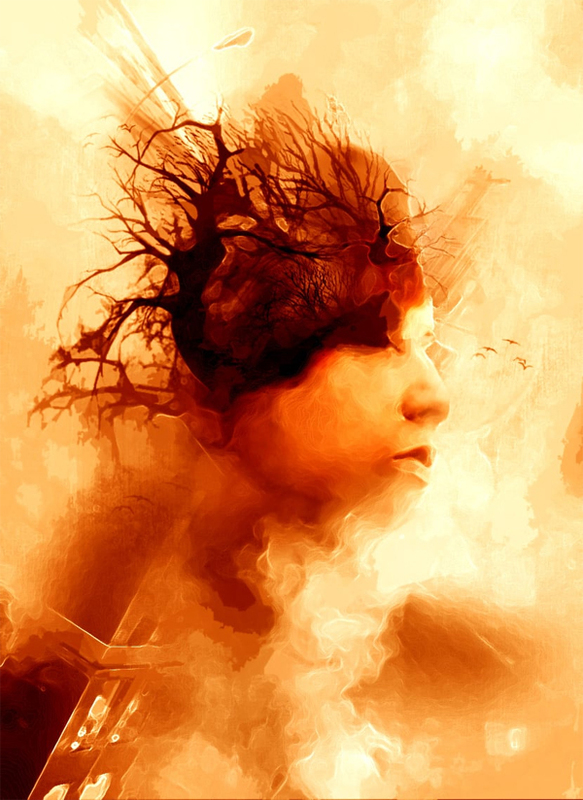 In this tutorial, digital artist Jenny Le will show you the process of creating an abstract, fantasy portrait. 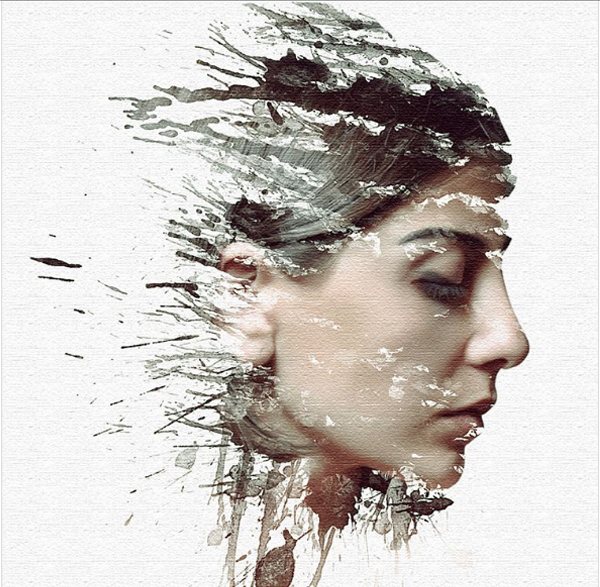 You’ll learn how to combine a portrait image with a space background, create some interesting effect using basic Photoshop tools, adjust the color and light and more. 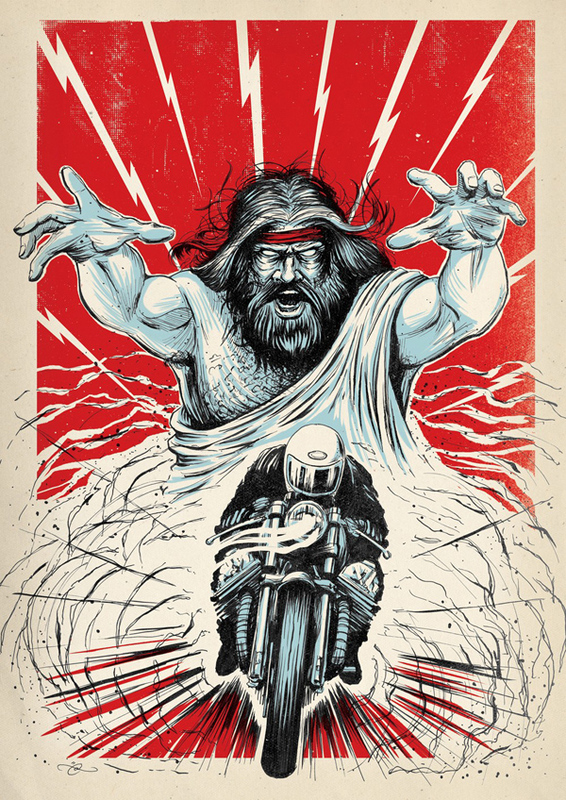 Awesome and creative design and photography art. I like it. Thanks for sharing.